Enjoy a London tour with a tantalising twist, during this three hour chocolate tasting tour of Mayfair, London. 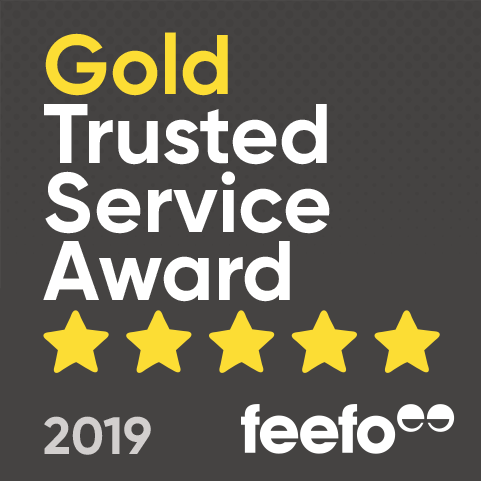 This is a fantastic day out and a great way to see a totally different side of London and makes a perfect gift for chocolate lovers, and a great engagement, wedding or anniversary gift for couples. Your tour will take you to some of Mayfair's most delicious chocolate hot spots, giving you plenty of opportunities to sample some seriously rich and decadent chocolate delights! The tour begins with a friendly chat and a silky smooth and sweet mug of hot chocolate, as you meet your tour guide and the rest of your group. When you've finished your delicious drink you'll head off on the tour, visiting some of the area's most delectable chocolatiers, including the oldest chocolate shop in London, where the Queen gets her truffles! You'll also get to taste Roald Dahl's favourite chocolate - in fact, you will be given plenty of samples to taste as you visit each establishment, and you'll get a special VIP discount if you want to buy anything along the way (no pressure!). Your guide will also teach you how to taste chocolate; what to notice about the texture, taste and quality of the sweet treat. You will learn about the history of the chocolate shops you visit, and will get a wonderful insight into Mayfair that will allow you to see it from a whole new perspective! If you know a chocaholic with a birthday coming up, or you're looking for a perfect gift for couples in London, why not give them the sweetest afternoon the capital has to offer, with this Mayfair chocolate tasting tour?! 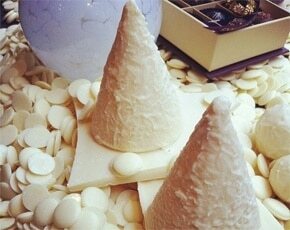 The Mayfair chocolate tour can be booked most Saturdays throughout the year, and begins at 10am. 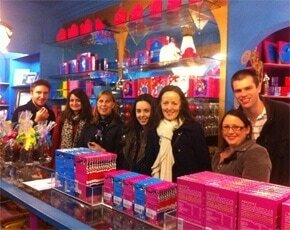 Anyone can enjoy the Mayfair London Chocolate Tour! 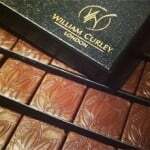 Participants: The Mayfair London Chocolate Tour for Two is for 2 participants. This Mayfair chocolate tour experience voucher is for two participants in a group size of up to 8 participants. The tour is not suitable for non-paying guests. Wear whatever you like; we recommend something comfortable for standing/walking around in. The weather will not affect your Mayfair London chocolate tour. My friend and I had a super morning. Rana, our guide, was knowledgeable, enthusiastic and great fun. The chocolatiers we visited were top quality and we enjoyed the guided walking tour as we walked through Mayfair and Soho.